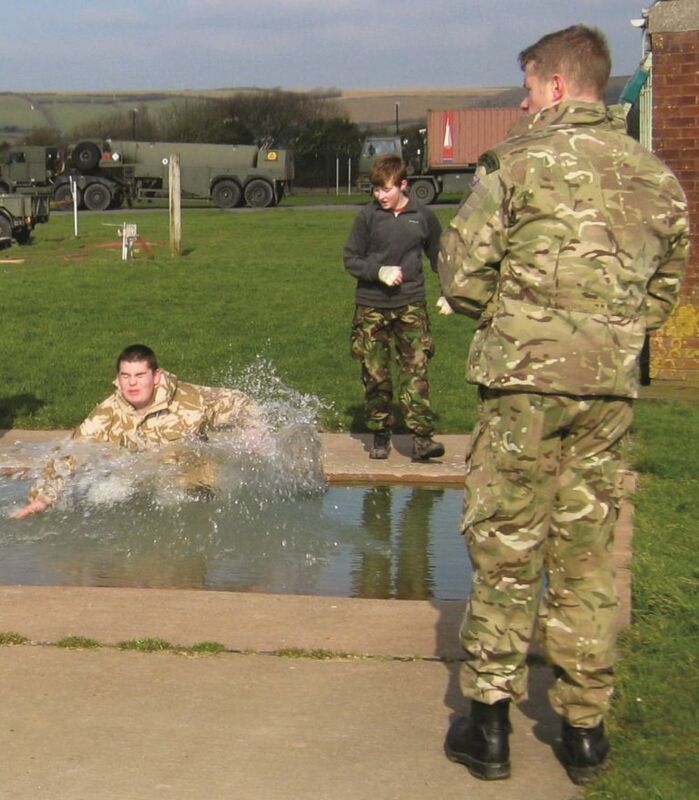 Four North Devon based Army Cadets have enjoyed a visit to the Royal Marine Base at Chivenor. 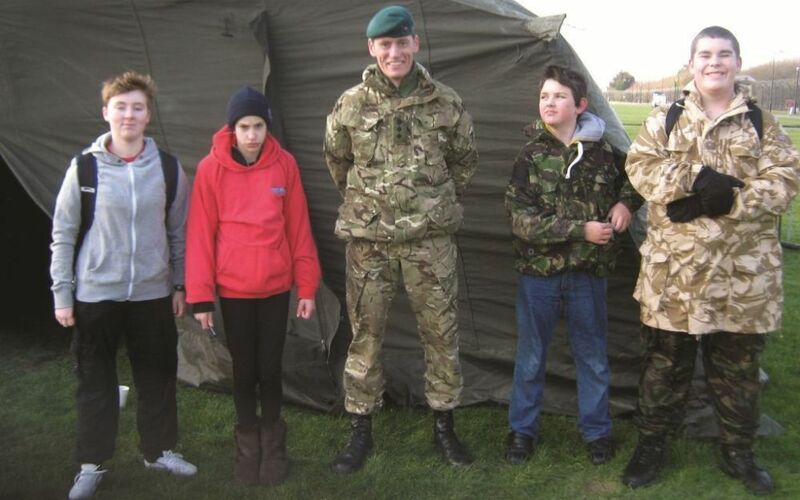 The trip was organized by 'Carewise' Young Carer Support Worker Jim Harvey, who is also an Adult Instructor with Devon ACF, and Royal Marine Captain Matthew Grey and set out to give the children an exciting an interesting day out. What made this event special were the young people who participated. 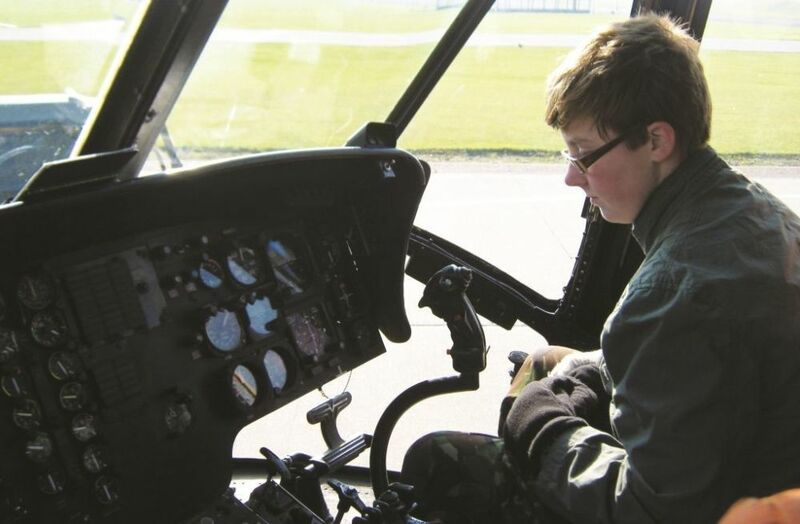 The group was made up of young carers; children who play a caring role for an ill or disabled family member and who whose lives are impacted on by the family situation. During the visit the group visited 22 Squadron Search and Rescue, shot on the DCCT range and took part in team games around the assault course before enjoying artic rations for lunch.